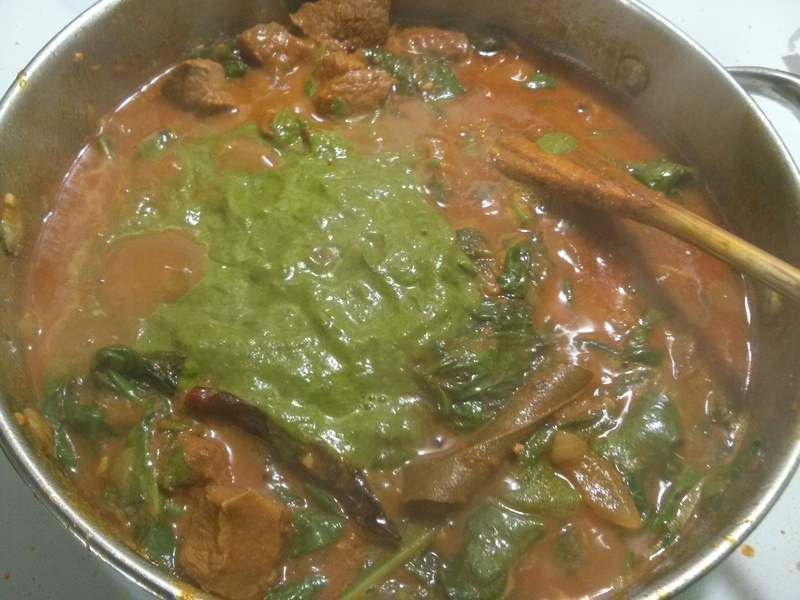 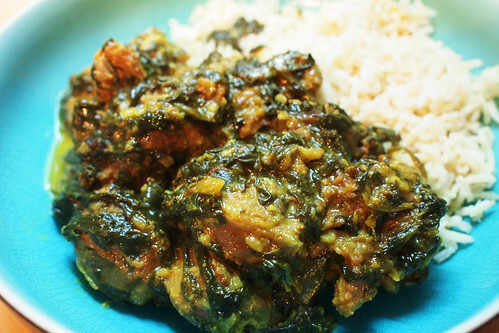 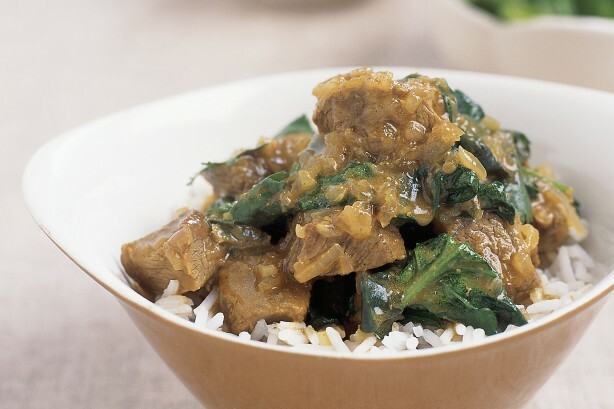 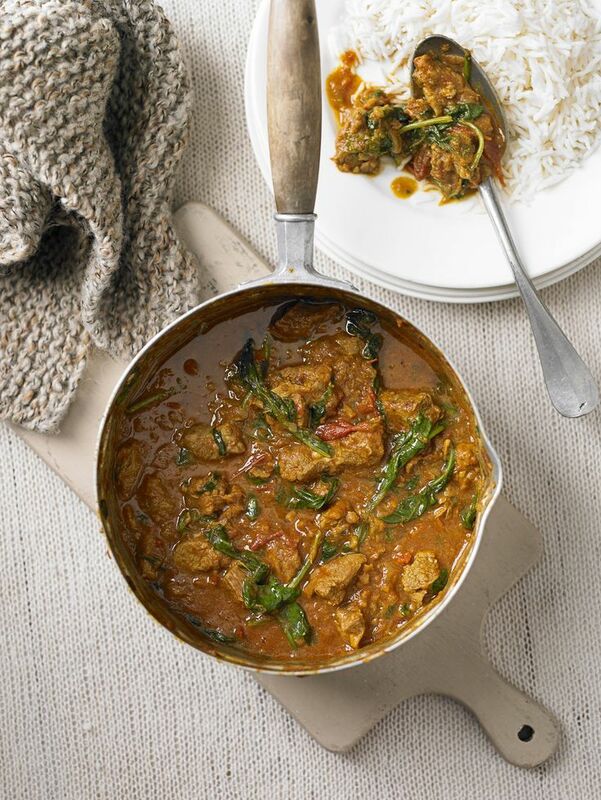 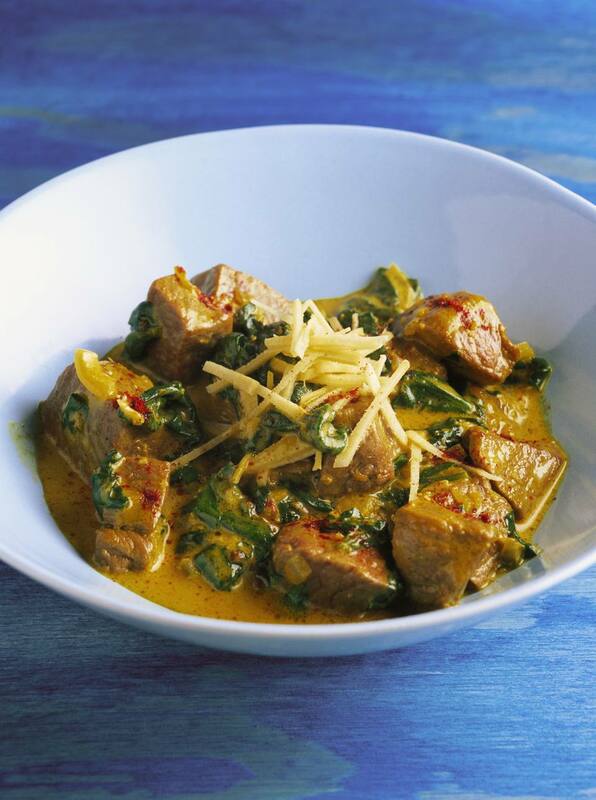 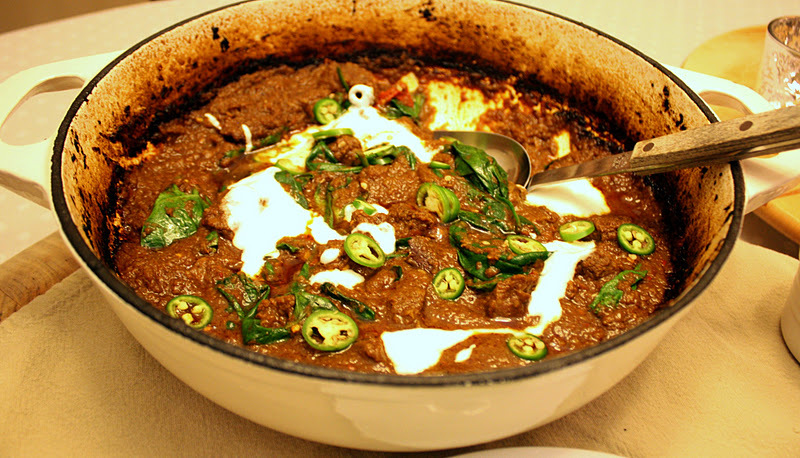 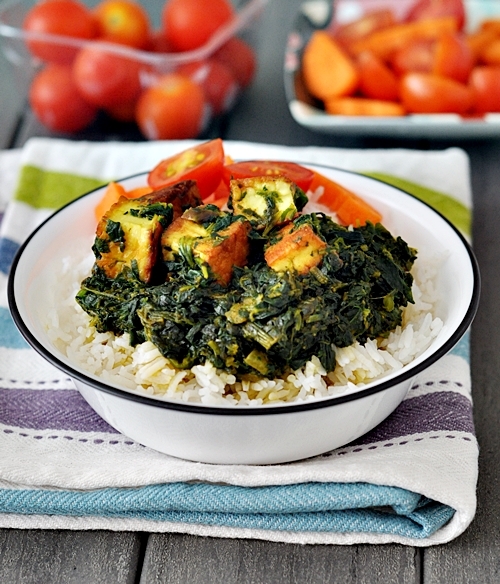 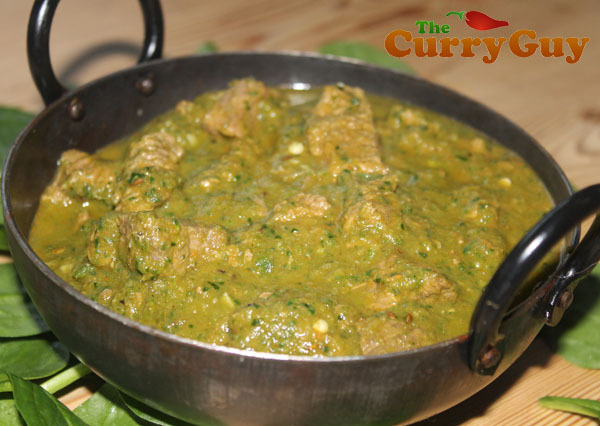 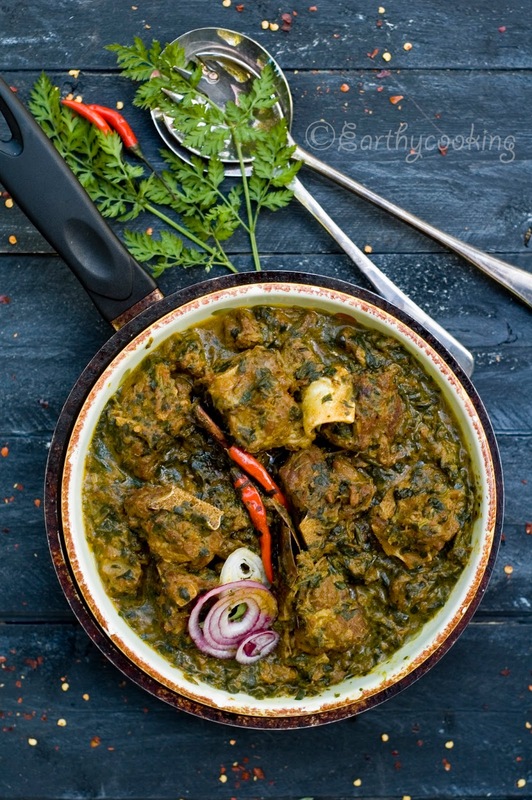 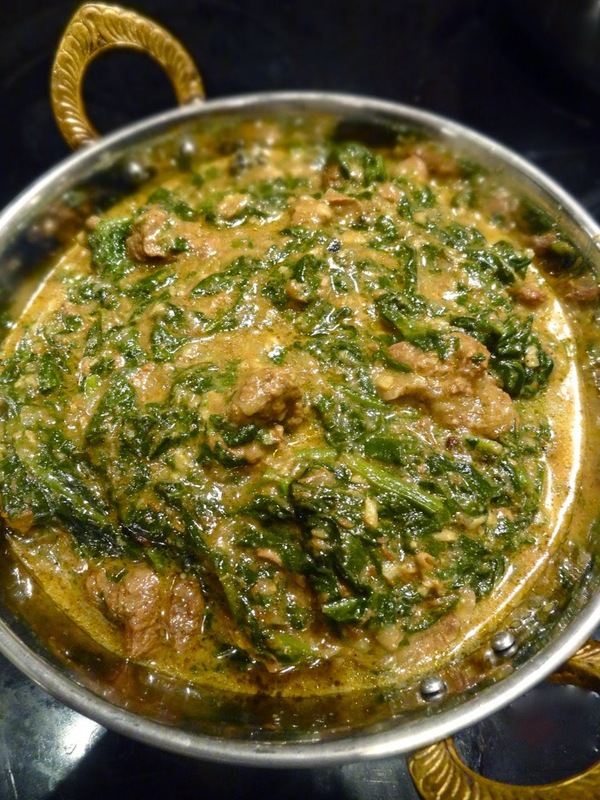 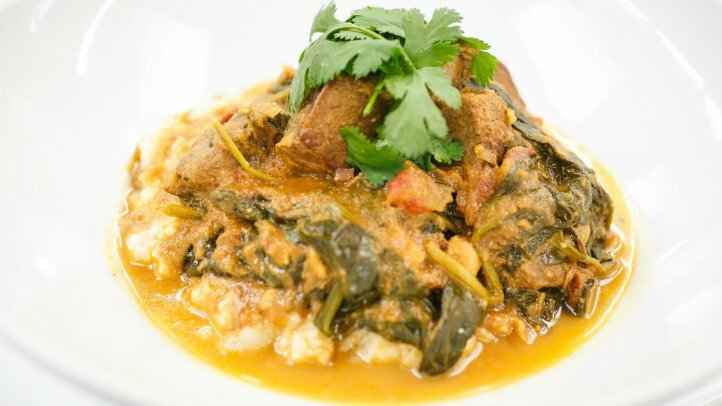 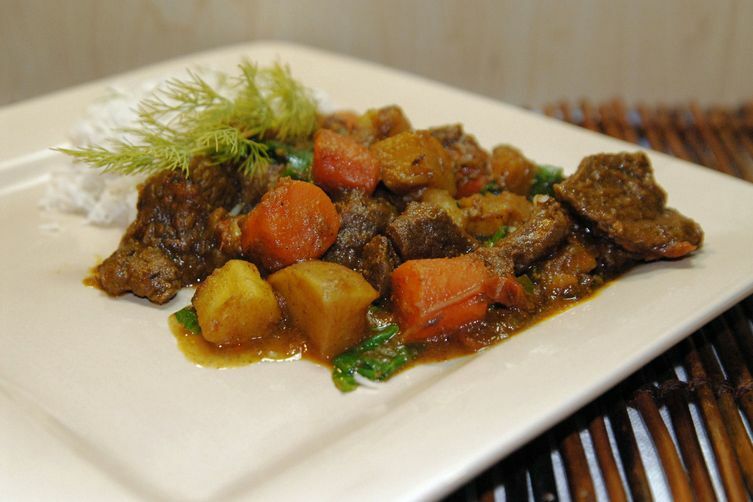 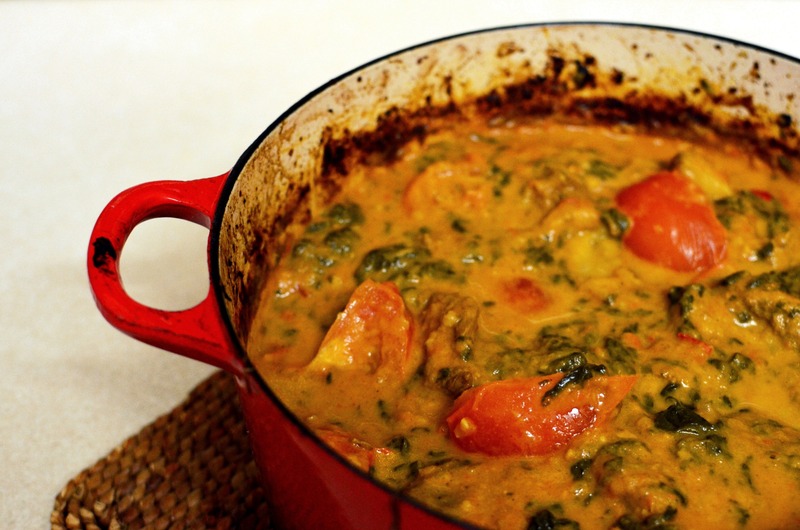 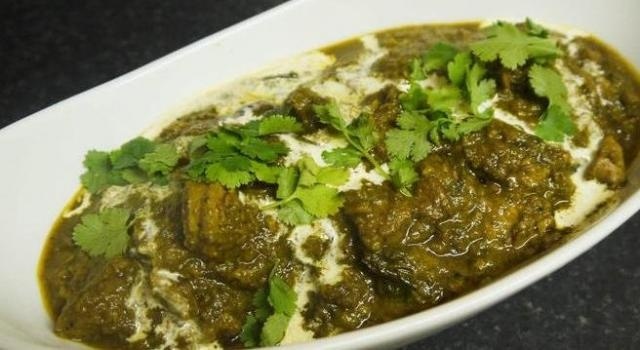 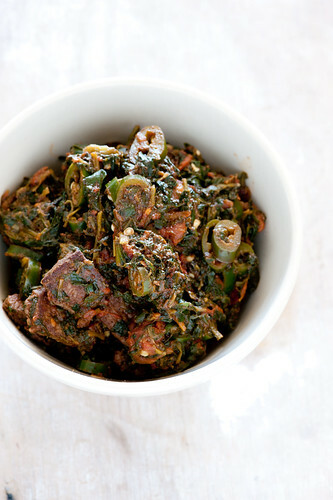 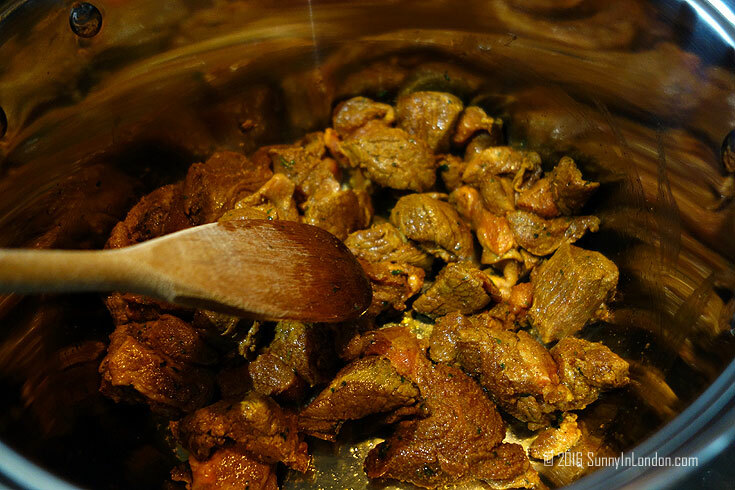 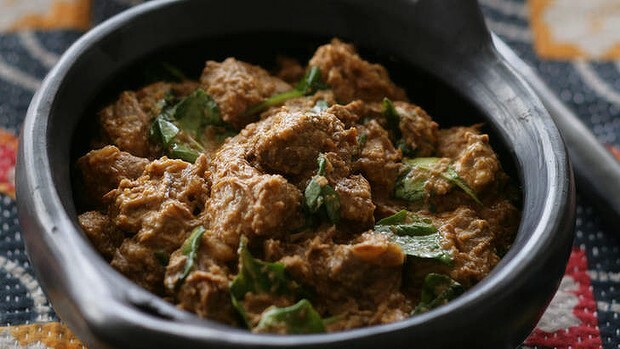 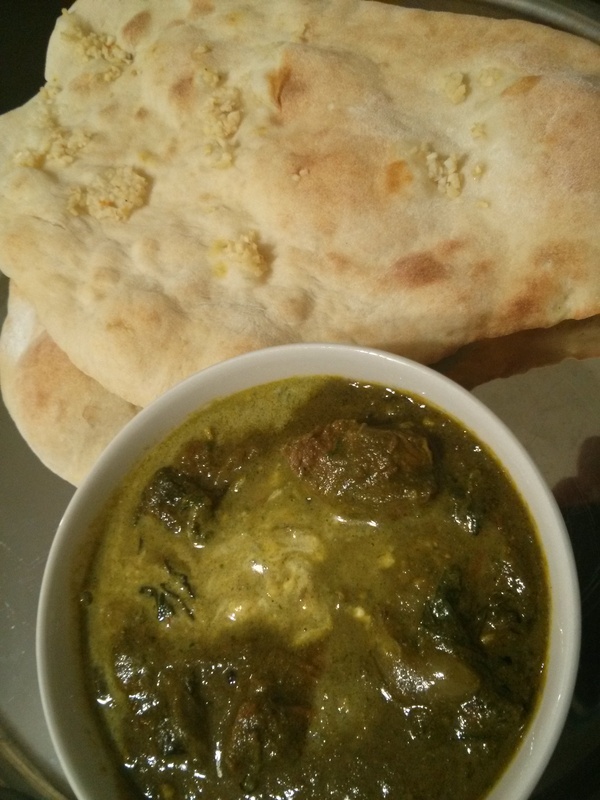 Lamb Saagwala – A delicious, mildly spiced dish of lamb and spinach curry. 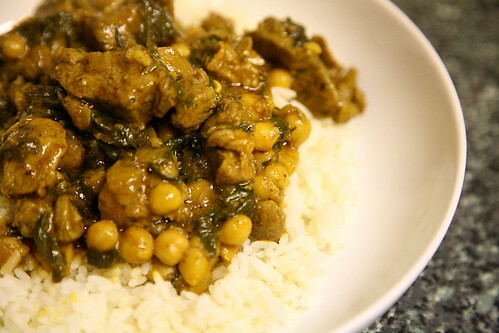 Serve with naan and rice for an epic meal. 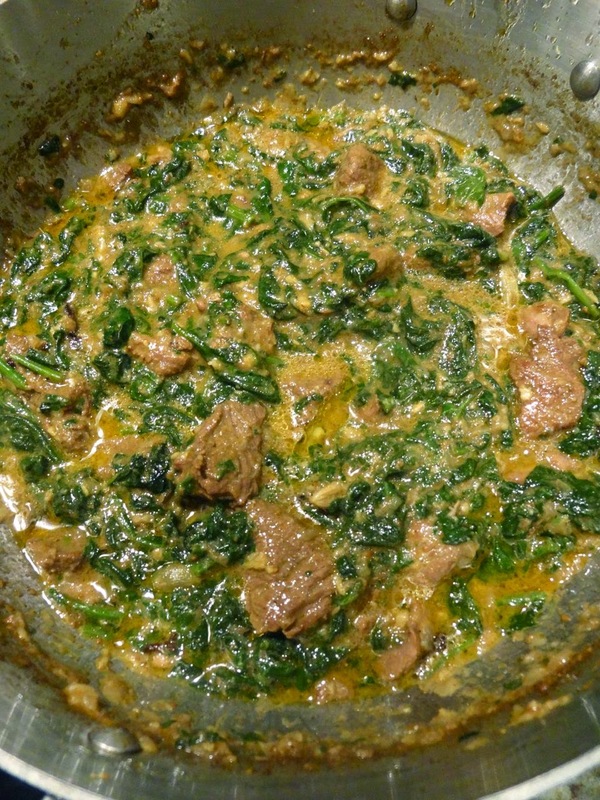 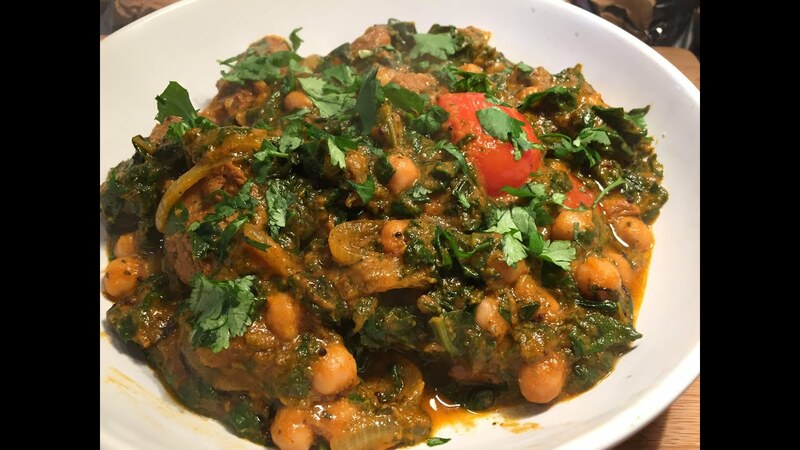 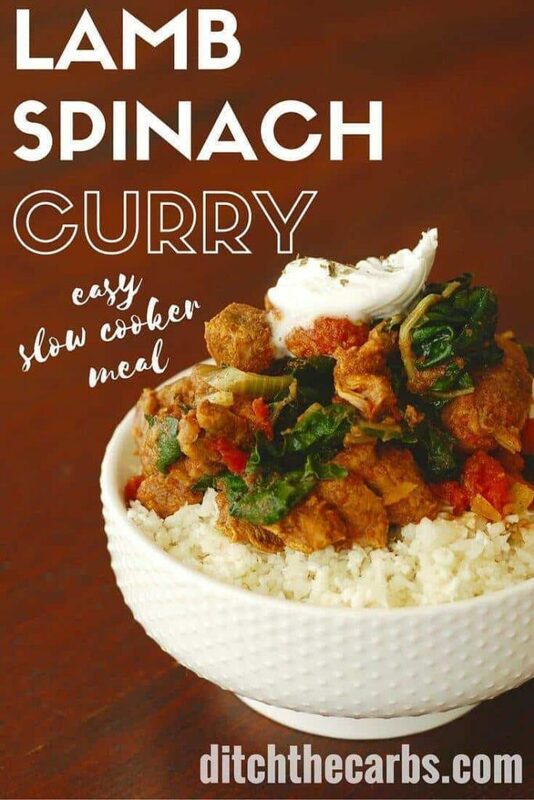 Lamb, Spinach & Potato Curry | An adventure with food.